The Tegan and Sara Foundation supports the Astraea Lesbian Foundation for Justice and their work to advance LGBTQI human rights around the globe. Astraea fights for racial, economic, social, and gender justices by supporting partners in the U.S and internationally who challenge oppression and seed change. The Tegan and Sara Foundation supports The Audre Lorde Project's community support initiatives for LGBTQ people, including support circles, health and wellness programming and safe neighborhood initiatives for LGBTQ people of color. The Tegan and Sara Foundation is partnering with DonorsChoose.Org to increase access to LGBTQ-inclusive curriculum in public schools nationwide. The Tegan and Sara Foundation supports the following programs of Equality North Carolina Foundation: Transgender Speakers Bureau Training Program, Equality Means Business Program and the Community Education Program. 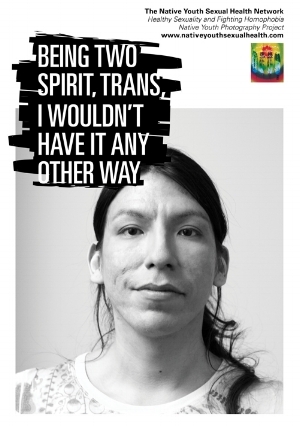 The Tegan and Sara Foundation supports Egale Canada's Two Spirits, One Voice community-based initiative that seeks to bolster support for persons that identify both as LGBTQ and Indigenous – Two Sprit people. The Tegan and Sara Foundation supports Native Youth Sexual Health Network's front-line community work serving Indigenous and two-spirit people in Canada. 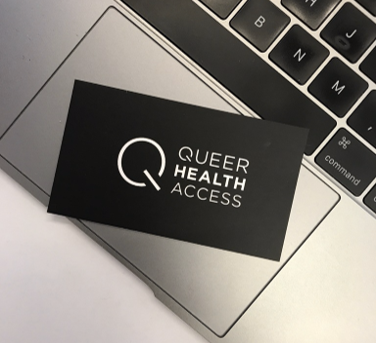 The Tegan and Sara Foundation launched www.queerhealthaccess.com in September 2017 in an effort to reduce health disparities experienced by LGBTQ communities. The Tegan and Sara Foundation funded six months of transportation for youth to access school, employment, medical and mental health counseling appointments at Zebra Coalition.